I know it’s been a long time since I posted, but real life got very busy. 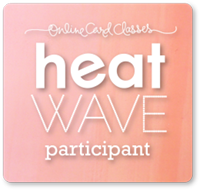 I just wanted to mention that I am currently taking the Heat Wave Class over on OnlineCardClasses; I recommend it if you want to want to learn how to really use your embossing powders the best way possible. 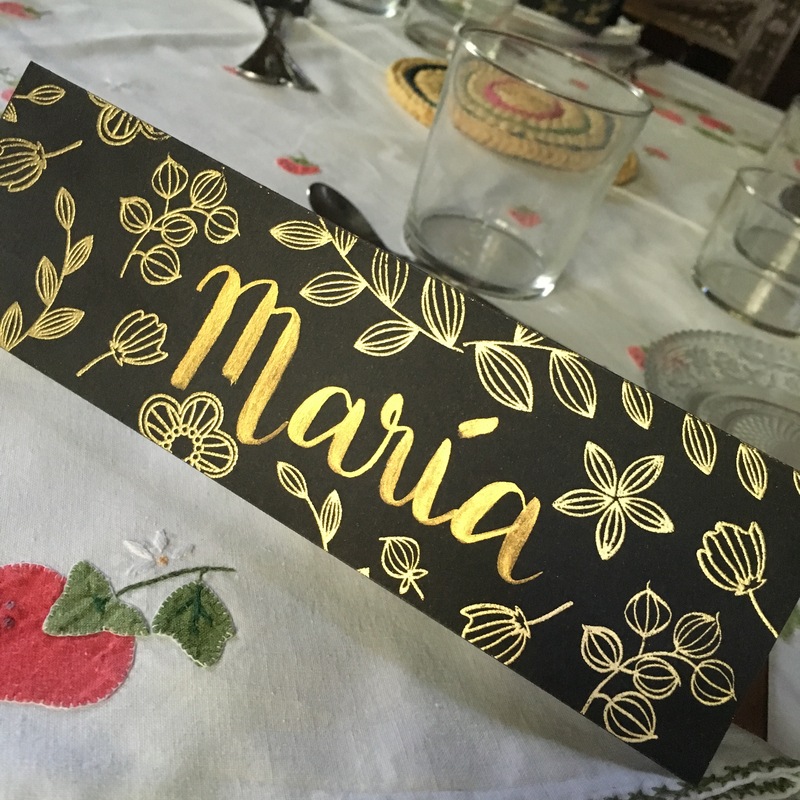 My mother had some friends over for lunch today and I decided to create some table placeholders with my Ranger Princess Gold Embossing Powder and some Simon Says Stamps. I hope you like it and I promise I’ll be back soon! *Affiliate link used at no cost to you. 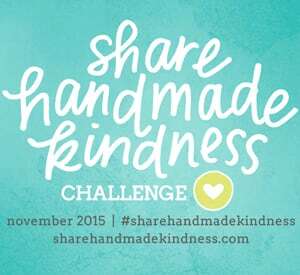 This entry was posted in Embossing and tagged Ranger, Simon Says Stamp, Versamark. Bookmark the permalink. It’s beautiful Maria! Well done! !